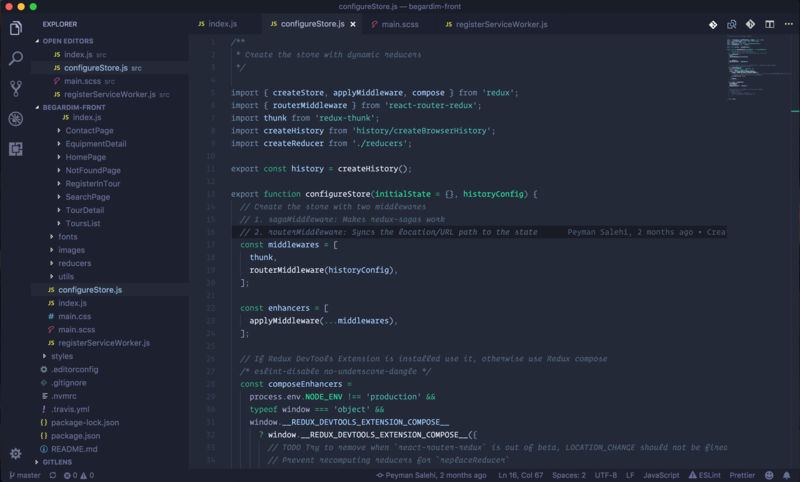 Visual Studio Code>Themes>Blueberry dark themeNew to Visual Studio Code? Get it now. Based on DuoTone Syntax with a little change. The font in the screenshot is Operator Mono .